Learning In Action -- It is a beautiful sight! 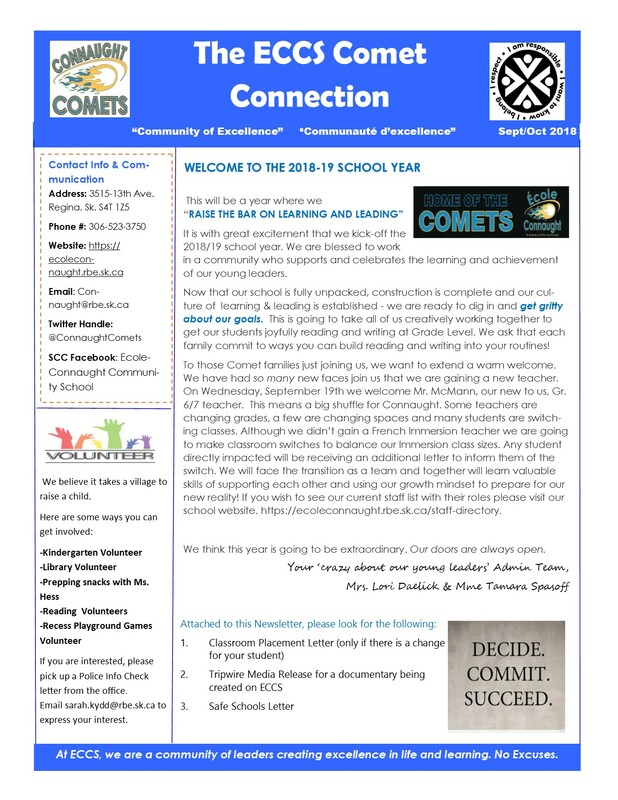 Mrs. Daelick's Prinicipal Report for September is available for reading. Click the link to read. 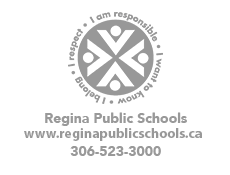 At École Connaught Community School we offer a variety of extra-curricular athletic programs. Our Mission Statement - At ECCS, we are a community of learners who create excellence in life and learning. No Excuses.